1. 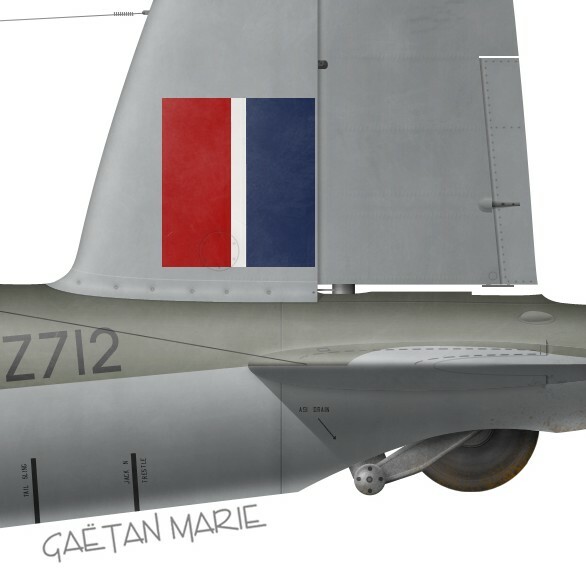 DZ712 was a NF Mk II aircraft. Flown by Wg Cdr Ivins and W/O Daly of No 151 Squadron, it was lost with its crew on May 17, 1943 in Brittany. 2. Mosquito FB.VI of No 418 (RCAF) “City of Edmonton” Squadron, flown by W/C Russell Bannock, a Canadian ace with 11 aerial victories and postwar test pilot for de Havilland Canada.